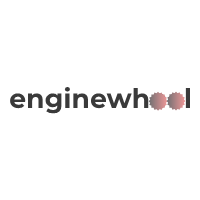 Enginewheel is a daily news website for the manufacturing industry. The website is updated daily and covers the latest news reports of the whole industry. The content is limited to the Internet and does not appear in magazines. Our readers can search for the latest news by department or by title. Each story provides an interactive way for the industry, combining the commentary columns of all news articles, videos, podcasts and webinars. Readers can also track us on Twitter? Or register to receive our regular electronic communications.